Description of Lyon 1594: 2 volumes, regular pages. Volume 1: 402 pages + Index rerum; Volume 2: 374 pages + Index rerum. 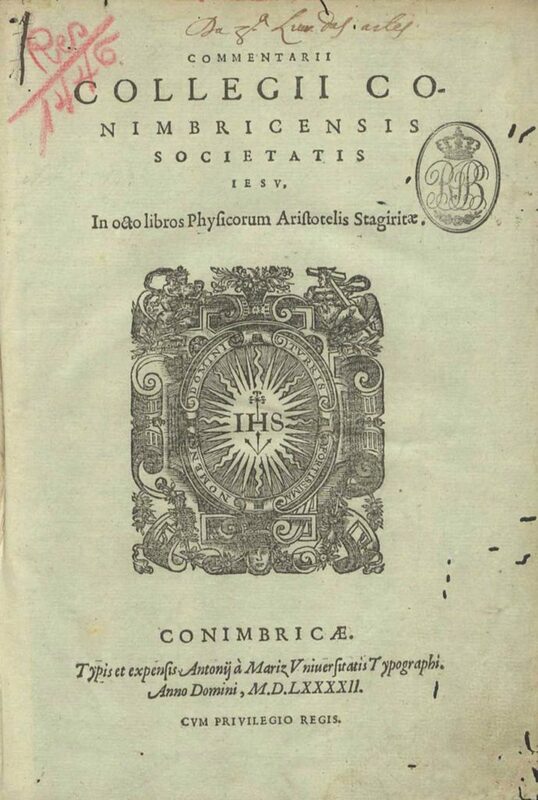 Societatis Iesv, Ioanni Baptistae Buysson concessum. Description of Köln 1596: 2 volumes, each commentary’s page has 2 columns. Vol. 1: 542 columns + Index Rerum; Vol. 2: 524 columns and No Index Rerum. Description of Köln 1600: Reprint of Köln 1596, with minor changes on decorations. Description of Köln 1602: Identical to Köln 1600. Description of Köln 1616: Identical to Köln 1600.